Having problem skin can really affect your confidence and self-esteem as a young person. This situation is completely understandable to me and I can genuinely empathise with the negative impact acne can have on the life of a young person, or anyone at any age for that matter!. However, I want to re-assure you that despite what skin concerns you have, you are a person of worth and never let anyone tell you anything different! My story will hopefully inspire anyone struggling with problem skin that there are effective remedies out there that will help you overcome this common issue and let you instead focus on having fun and enjoying your precious young years! Many people think acne is just a typical teenage dilemma due to hormones and an over-production of sebum, however (unfortunately) for myself and many others out there this issue can continue on long into adulthood. Severe acne plagued my secondary school years. Every topical treatment and cream under the sun was tested hoping to rid myself of the embarrassing lumps and bumps, but to no avail. The acne made me feel self-conscious and decreased my self-esteem. To be honest, I even deleted a lot of pictures because I hated looking back and remembering how the condition affected my self-image. I became caught up in a vicious cycle of plastering my skin in way too much foundation which only aggravated the condition! My GP then referred me to a Dermatologist where a course of Roaccutane was prescribed for six months. Roaccutane is a prescription only medicine reserved for severe cases as it is very heavy and can cause intense side-effects so regular check-ups are required during your course. My Dermatologist told me that it would take about five months to see a real difference in my skin. 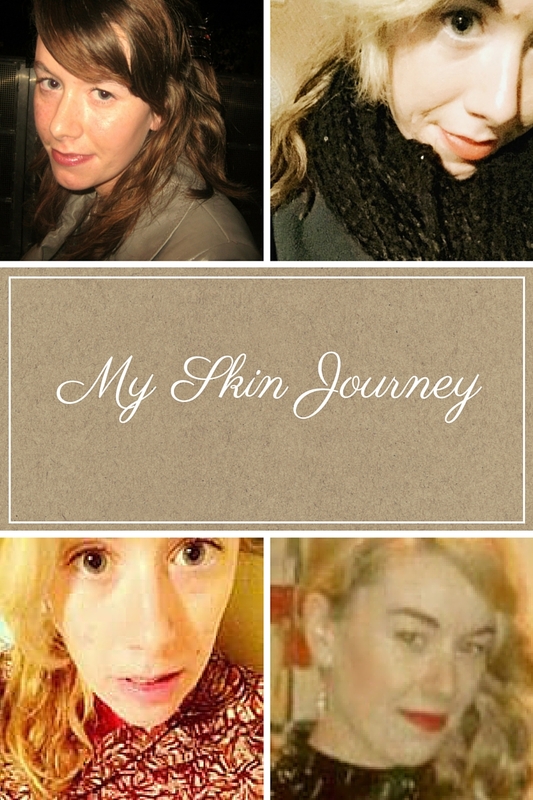 I persisted through the course sometimes losing hope, however magically after the five month mark my skin cleared up! I couldn't believe it, it was like being given a new lease of life and made me feel confident again. Fortunately, dry lips and skin were the only real side-effects I endured throughout my time on Roaccutane. Fasr forward to 2016, where at 22 one would hope that acne and problem skin were mere bad memories from that awkward teenage stage. Nowadays, hormonal and stress related break-outs irritate my skin although admittedly they are only a fraction of what they used to be. I was very disappointed to see the return of my pesky pimples as I somehow thought that my course of medication would guarantee clear skin for the rest of my days! Now don't get me wrong, I am glad that I took the course as it has cleared up my skin to no-end but I wouldn't like to go back on such a heavy treatment again! Alas, starting out my new blogging adventure I feel it is time to invest in a quality skincare routine. 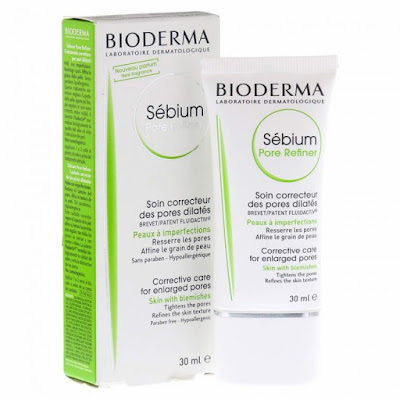 Therefore, I am delighted to start testing out the Bioderma Sébium range for oily and combination skin. 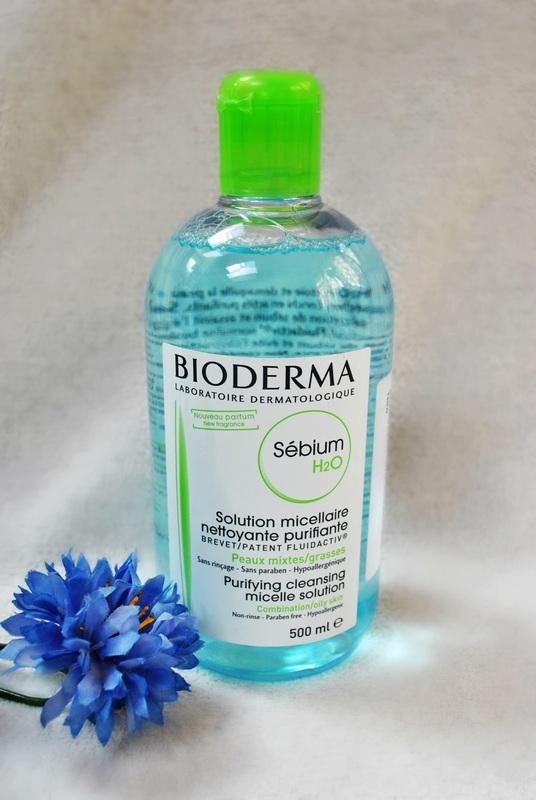 Bioderma laboratories have developed a unique complex known as Fluidactiv that works to regulate imbalances preventing the formulation of blackheads, pimples and other blemishes. What seperates Bioderma from other ranges for me is their approach to skincare: biology at the service of dermatology, they have total respect for the skin! The range is recommended by pharmacists worldwide for lasting healthy skin instead of just a quick-fix solution. This sounds very promising and builds my anticipation to test some of their innovative products! The Pore Refiner claims to improve the skin's appearance by tightening pores and refining texture, making it clearer and more even. The Refiner contains antioxidants to make the skin look healthier and more radiant. Uses: I have been using the Pore Refiner as a primer under my make-up. I feel this is a vital step in skin-care and like how the formula works as both a base and a targeted treatment. The product can also be worn alone for days when you want to go make-up free. Thumbs up from me so far! This is the first, make-up removing micellar water developed specifically for combination or oily skin, containing the exclusive non-comedogenic Fluidactiv ingredient. This basically means the water will cleanse your skin and regulate sebum quality without clogging your pores. Sounds ace! Thoughts: I've been using this water after my Nip & Fab pads (read review here!) and absolutely love it so far! It leaves your skin feeling so amazingly refreshed. I will keep you updated on gracewithloveblog regarding the difference the products make to my skin in the upcoming future so stay tuned! As a final word, to anyone out there struggling with acne or any skin condition please do not let it define you! You have so many amazing gifts and talents to offer the world and remember this is just a bad phase that you can and WILL overcome! 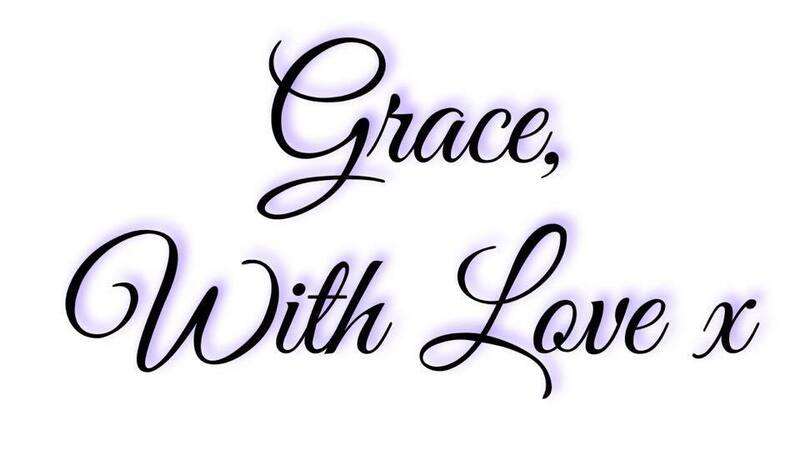 Your friends, family and everyone around you appreciate you for the amazing person you are so please don't forget this! Life is to be lived so please don't spend your days worrying over acne! Lots of people face this challenge and overcome it and you will too! The BIODERMA Range is available from Meagher's Pharmacy and cloud10beauty. Have you ever tried this range? What are your thoughts?